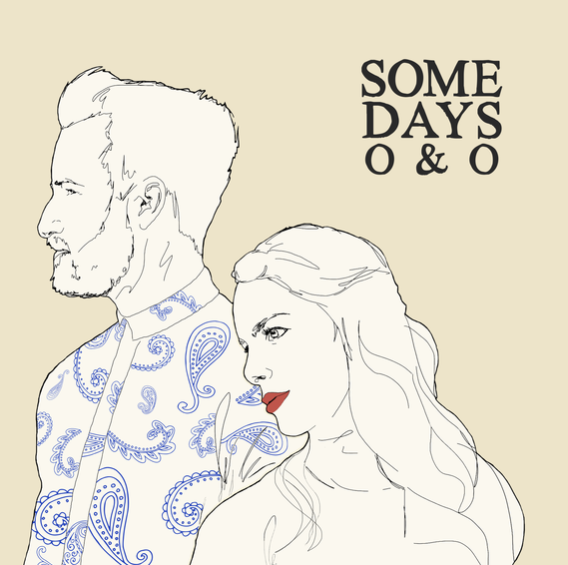 O&O release new single Some Days today and we love it! New and exciting country duo O&O release their latest single Some Days today following a strong release last year with the single Traveling. The country-folk duo who consist of Colorado-native, multi-instrumentalist and vocalist, Obadiah Jones, and Israeli vocalist, Orian Peled create a beautiful sound together that in this song, is reminiscent of The Wannadies and Magic Numbers but countrified. I am suddenly transported back to the 90’s and realising what great times they were musically. The stunning mid tempo track is very laid back with soothing vocals and a quirky melody. O&O bring a different side to country music which could open up doors to a broader audience who won’t necessarily listen to country music on a regular basis. So far, I have enjoyed everything I have heard from this duo and certainly look forward to hearing more.